Knights, Dames, & Auxiliary: To update your address or contact information, please click here. You will be linked to the Members Only Section where you can fill out the Information Update Form, under the Directory tab. 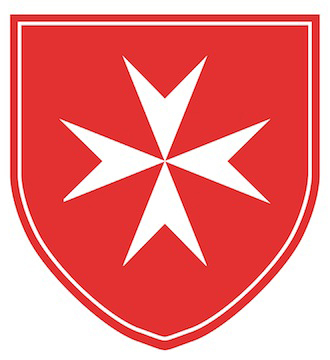 Visitors: If you are interested in learning more about the Eastern Connecticut Area Order of Malta, please use the form below to provide us your contact information and to tell us the areas you are interested in.